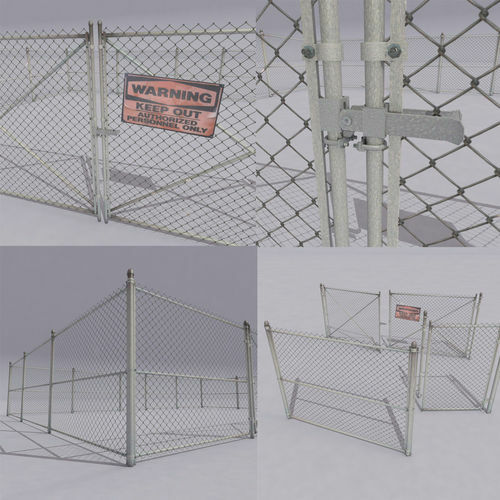 There`s three models of the fence. Textures are not provided. Author doesn't respond to messages. no textures provided.. no response to email. I had to make my own chain link texture. waste of money!